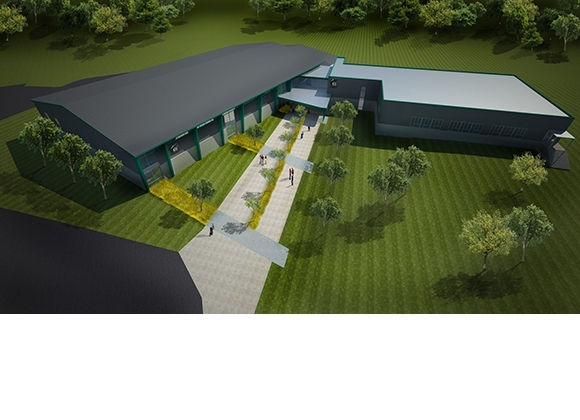 GH2 is designing the renovation and expansion of the Northeastern State University Student Wellness Center. 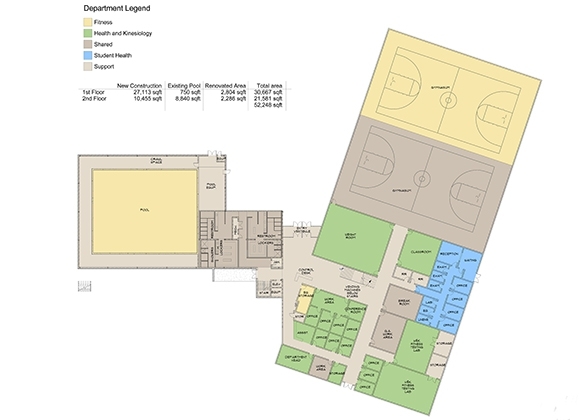 The existing facility, which is dated and has many building envelope issues, will be completely renovated including the indoor pool, locker rooms, weight rooms, fitness cardio areas and racquetball courts. 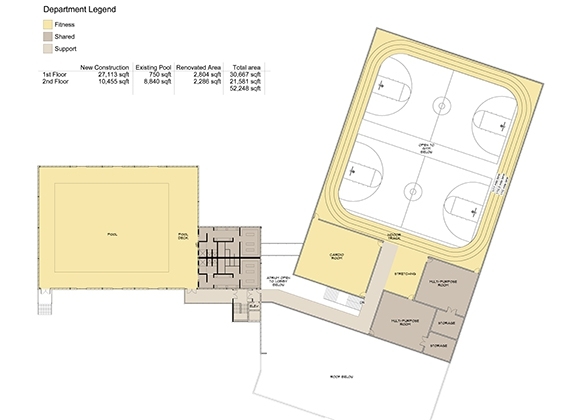 The expansion of the facility will include a new-elevated running track, additional basketball courts, and new front entry lobby to provide a more welcoming entrance to the facility. 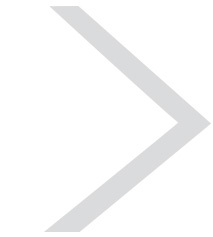 Exterior enhancements will also be completed, helping with the current drainage problems and providing enhanced outdoor activity spaces. 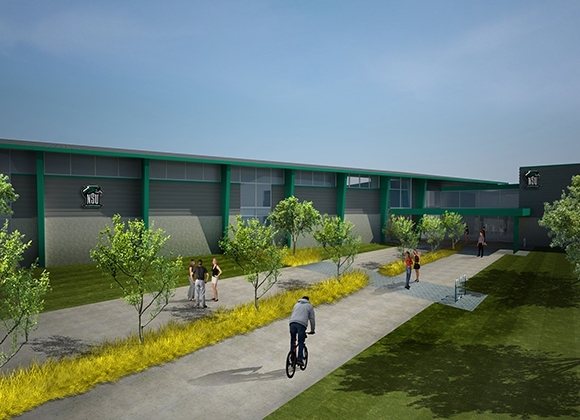 Combined with the fitness addition, health and kinesiology will also add functions to the facility with a new health clinic, student counseling center and faculty offices.